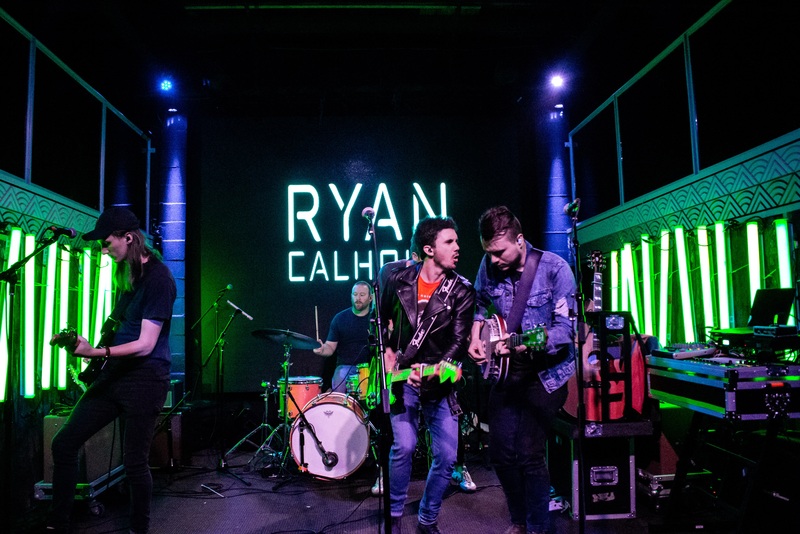 Atlanta/Nashville based singer/songwriter, Ryan Calhoun has already cultivated a strong fan base with his impressive array of television and film placements. With five songs reaching top 10 placement on the iTunes singer/songwriter chart including his breakout single "Who We Are" at #1, the album "Everything That I'm Not" at #3, and 46,000 records sold. This is a testament to the simple power of a meaningful song and a dynamic voice. 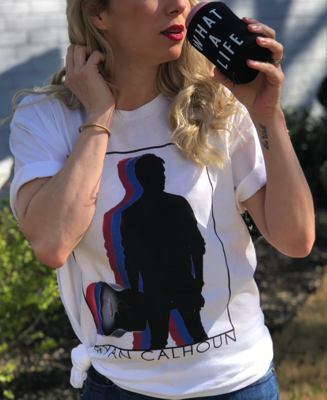 Calhoun has collaborated with writers such as Simon Wilcox (Nick Jonas, Raine Maida (Our Lady Peace, Avril Lavgne, Kelly Clarkson), Jed Hughes (Little Big Town), Brett Young and Drew Lawerence (Christina Perri). 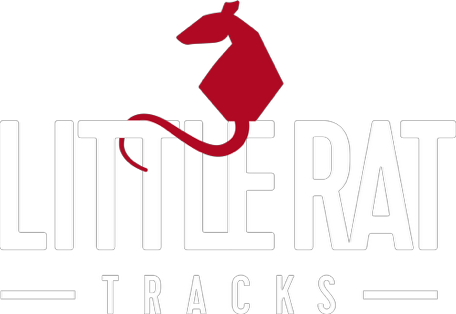 He has also worked with esteemed producers, Bill Lefler (Plain White T's, Gym Class, Heros, Tyrone Wells) and Mike Green (Beyonce, Paramore, Boys Like Girls).